They get the best stores first! Always! 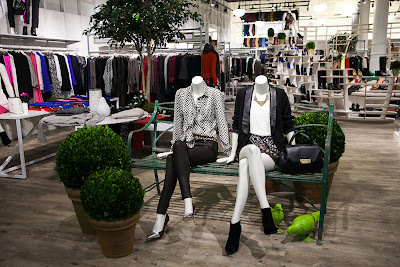 Now when strolling around Manhattan shopaholics can head over to Wooster Street in SoHo to visit Piperlime...IN PERSON! What is the significance of this you may ask? Owned by the Gap, Piperlime has until a few days ago been an online only shop...and let me add one of the most amazing ones going. Not only do they have the latest trends and brands, but they also have Rachel Zoe, among others, giving her fashion picks from new arrivals. If someone visits can you please send me your review of the shop? Otherwise I must wait until I visit in December. I have looked at their website a few times in the past. I didn't realize they had no stores. You will have a blast going there!